Graffiti removal using the Quill Falcon Kwikblast® Dustless Blasting System means that paints and other contaminants are completely removed from the surface of brickwork, stone, metal and other materials without leaving a shadow, and the vandalised area is returned to pristine condition without any damage to the underlying surface. 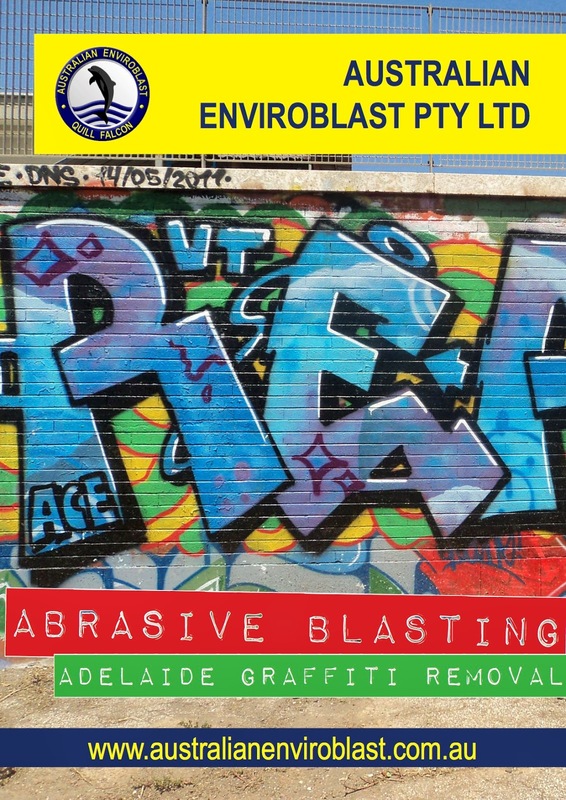 The Quill Falcon Kwikblast® Dustless Blasting System is a versatile, adaptable and flexible method of abrasive blasting that can be used on a wide variety of surfaces, of varying degrees of robustness, and therefore whatever the structure or material that you need graffiti removed from, our abrasive blasting services can be adapted to fit your needs. Unwanted graffiti on business premises and public buildings is undoubtedly an eyesore, and can significantly harm the image of an institution or organisation. In Adelaide, it is a particular problem, and many businesses, homes and public facilities have suffered the effects of being ‘tagged’. 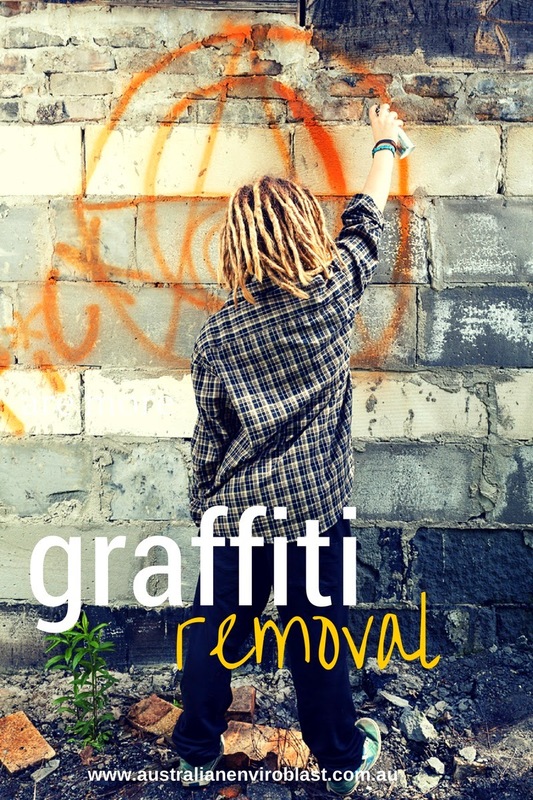 In particular, spaces that are in the public domain—such as train stations, bus stops, schools, playgrounds, sports facilities and parks—are especially vulnerable to being attacked by graffiti vandals. 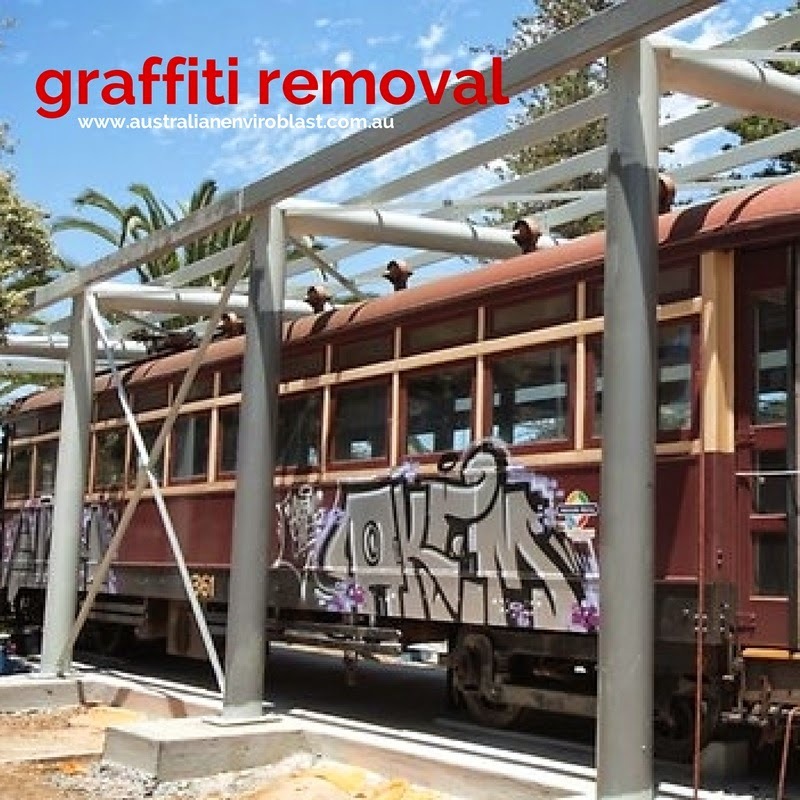 The overall appeal and usefulness of such spaces is diminished when defaced, and so the removal of graffiti is a vital service in maintaining the viability and usability of shared public places. Furthermore, graffiti on road and traffic signs can also be both a hindrance and a danger, obscuring important information and causing confusion for motorists.